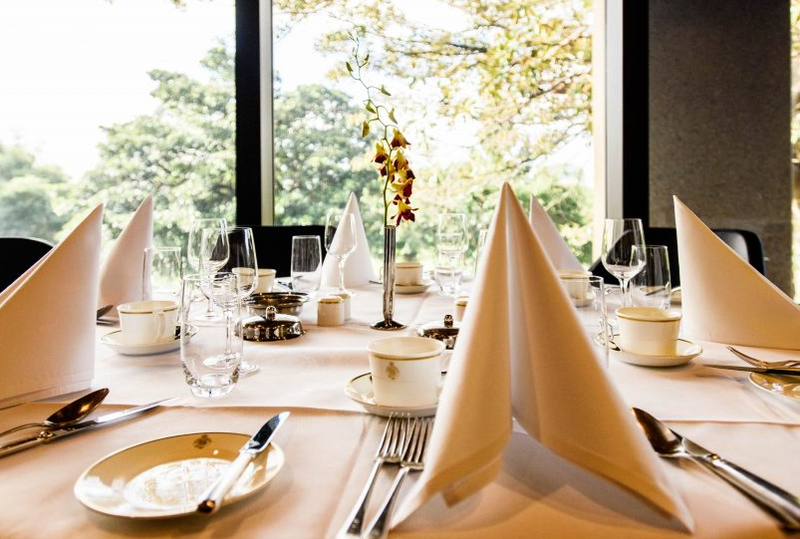 This private room epitomises sophisticated elegance and impeccable detail. Historic black and white photographs line the walls, chronicling the transformation of Sydney. 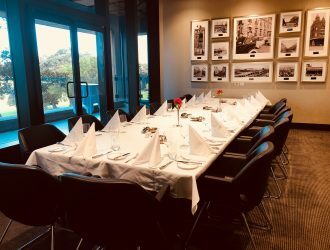 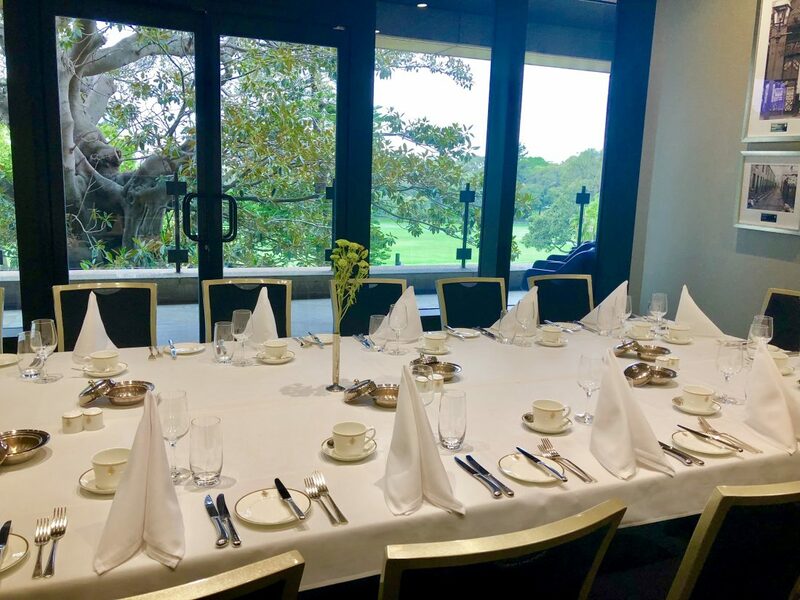 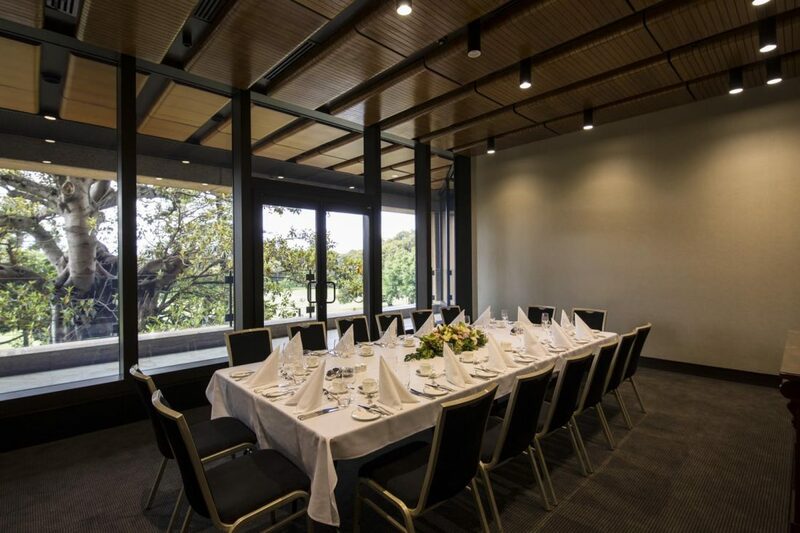 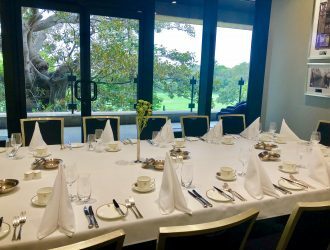 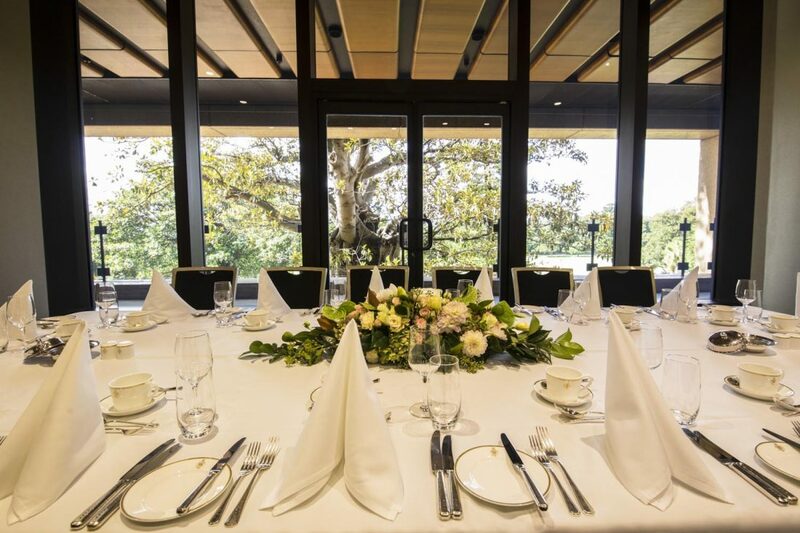 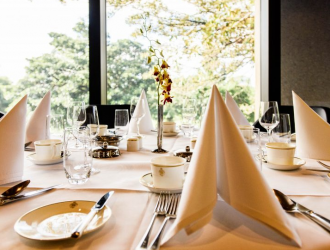 With floor-to-ceiling windows and a private balcony overlooking the Domain Park, this room is ideal for small meetings, boardroom luncheons and private dinners. 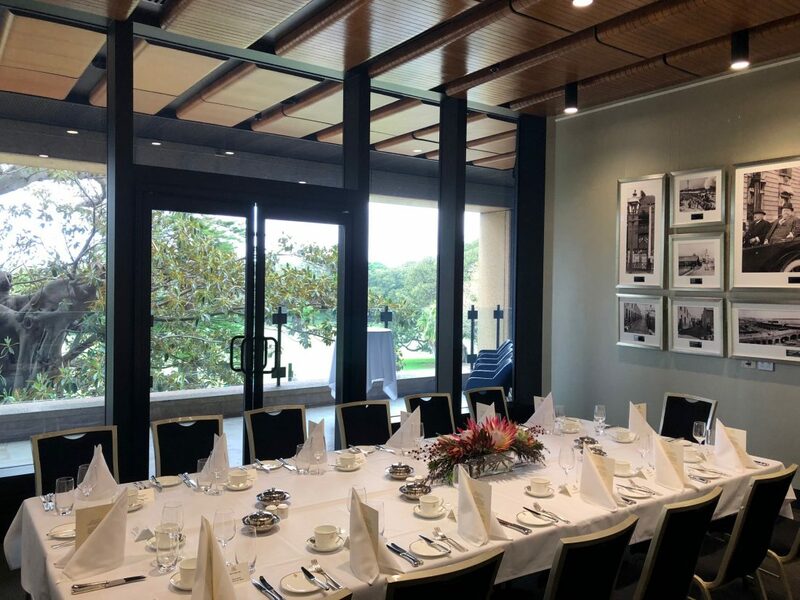 The Reid Room was named after Sir George Houstoun Reid, the only person to serve as both Premier of NSW (1894-1899) and Prime Minister of Australia (1904-5). 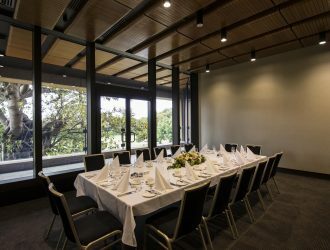 He was Australia’s fourth Prime Minister. 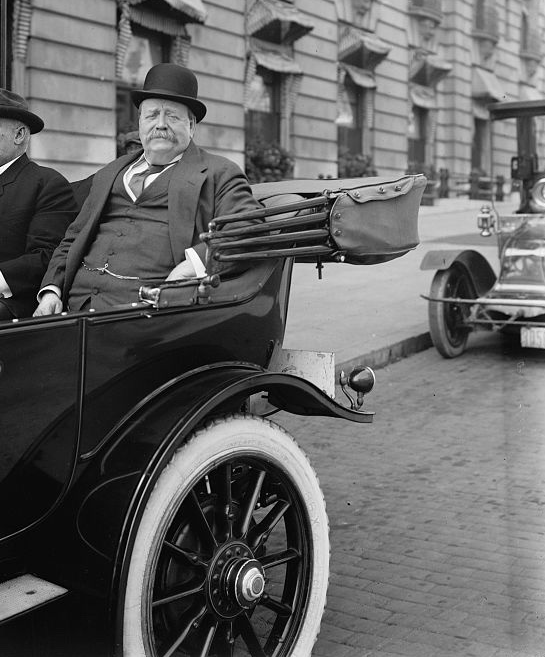 He later became Australia’s first High Commissioner to London (1910-1916) and a member of the House of Commons (1916-1918). 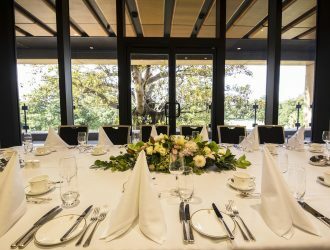 Along with the likes of Henry Parkes, Reid is recognised as one of the founding fathers of the Federation of Australia.